Respiratory diseases can cause problems with one’s breathing. If left untreated, this may prove to be life-threatening, so patients should seek medical help and treatment immediately. The most common symptom of asthma, allergies, and lung conditions is bronchospasm, which doctors can treat with medicine such as ProAir. However, ProAir is not an affordable medicine, especially for those who are uninsured or who do not have the right insurance coverage to mitigate the costs. This is why we provide our ProAir Assistance Program for those in need of financial assistance. Before your doctor can recommend that you take ProAir, he or she needs to diagnose your condition. Bronchospasms are not a disease, per se; but the condition is a symptom found in several lung conditions in patients of all ages. 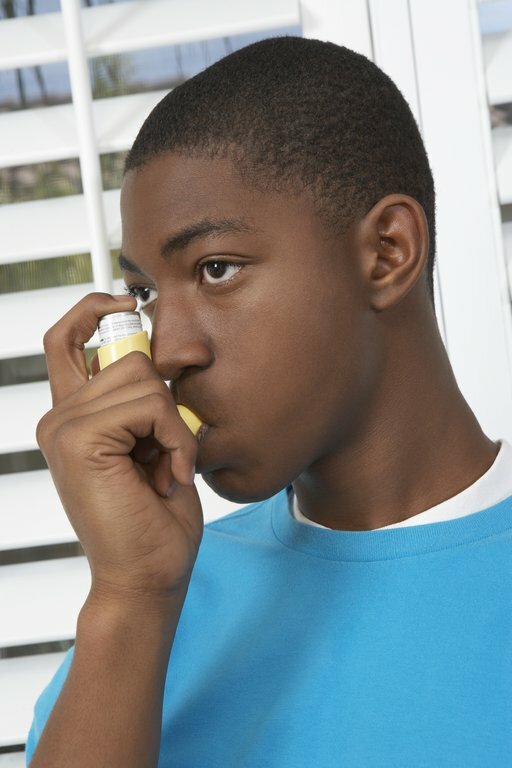 Asthma, allergies, bronchitis, emphysema, and exposure to pollutants can cause bronchospasms. Symptoms include difficulty in breathing, tightness in the chest and back, coughing, and feeling tired and dizzy for no reason. Upon diagnosis, a doctor can prescribe bronchodilators, medicines that can widen the airways, and steroids to decrease inflammation. ProAir is a short-acting bronchodilator that provides quick relief dispensed through inhalable nebules. Bronchospasms and other lung conditions related to it can disrupt daily life. However, despite the effectivity, remedies like ProAir and other respiratory medicines are not readily affordable, especially for lower-middle-class patients with no insurance or poor health coverage. This makes it difficult for such patients to get the medical treatment they need. Moreover, the United States spends more on medicine than any other developed country. Asthma, for instance, cost the country $56 billion in 2013. Across the board, the country spent $2.7 trillion due to the high prices of prescription medicine in the country. While insurers can mitigate this, as they cover the bulk of the cost, not all patients have the same level of coverage. Some people even end up in bankruptcy due to medical expenses. This is what we seek to address with our services. Our organization helps uninsured and underinsured patients find and qualify for the financial assistance programs they need to afford their prescription. You are a US resident or a legal citizen. You do not have the healthcare insurance or Medicaid coverage to afford outpatient medications. You are around 200 percent of the poverty level, and buying prescription drugs could result in financial difficulties for you and your household. All you need to do is simply enroll in our ProAir Assistance Program. We have removed the time-consuming phone calls and paperwork to help you find the right coverage quickly and efficiently. Our representatives will reach out to you and offer you further help. In case of bronchospasms, you should seek medical treatment for your own health and safety. While this will be difficult for those who cannot afford such medicine costs, there are other ways to obtain the financial assistance you need. Let The Rx Solution help you. Call us today at (888)-823-0042 or click here to learn more about how to enroll in our assistance programs.